Sources inside the Blue Oval wouldn’t outright confirm this is a Bronco mule but did not deny it either. 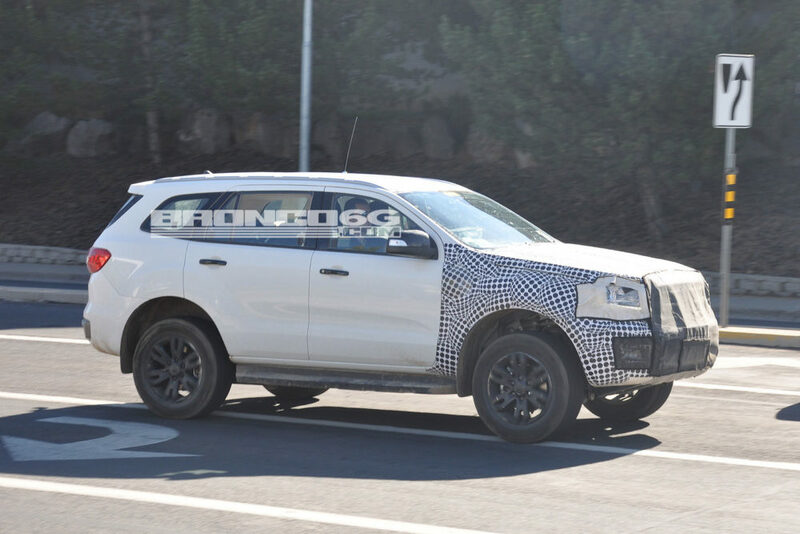 From the covered front end and the fact that it was spotted testing alongside prototypes of the 2020 Ranger pickup (“Raptor”, Wildtrak and Regular crew versions) it sure looks like it could be. 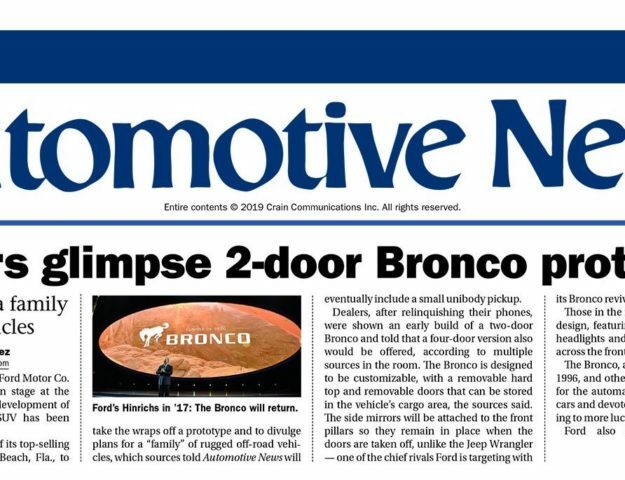 It’s important to keep in mind that this represents early testing of the vehicle’s underpinnings and the use of the Ford Everest body is not an indication of how the next Ford Bronco will look. In fact, Ford has made comments to suggest it will be visually distinct from the Everest. 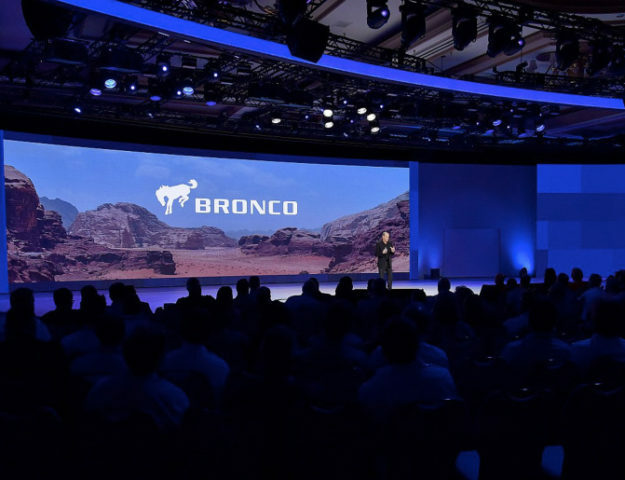 Ford has already confirmed that the next Ford Bronco will use a modified T6 platform which will be shared with next Ford Ranger and Ford currently sells the T6-based Ford Everest SUV in certain export markets. With that, it should come as no surprise that Ford would be using a Ford Everest donor vehicle to conduct early testing. The good news is with modifications to the T6 architecture and utilizing a body-on-frame construction, Ford could more easily and cost-effectively put a whole new body on top of a shortened T6. But it remains to be seen just how many changes Ford will make. Check out the full photo gallery of the first sighting of a 2021 Ford Bronco mule in our forums.